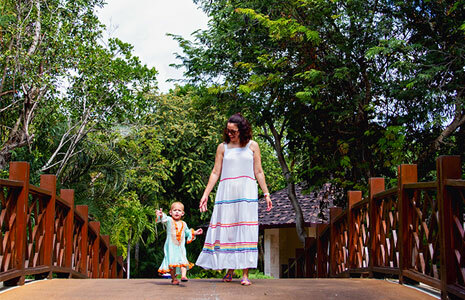 Recently, my daughter Elle and I were fortunate to visit the Fairmont Mayakoba, a luxurious resort nestled within a tropical oasis, near Playa del Carmen in Mexico. Our vacation was absolutely perfect. Paradise found, indeed! I was initially unsure about taking Elle to a foreign country on my own, but the trip could not have been even better! From the views, the accommodations, the service, the hospitality, the food, and so much more, this trip delivered on every aspect. 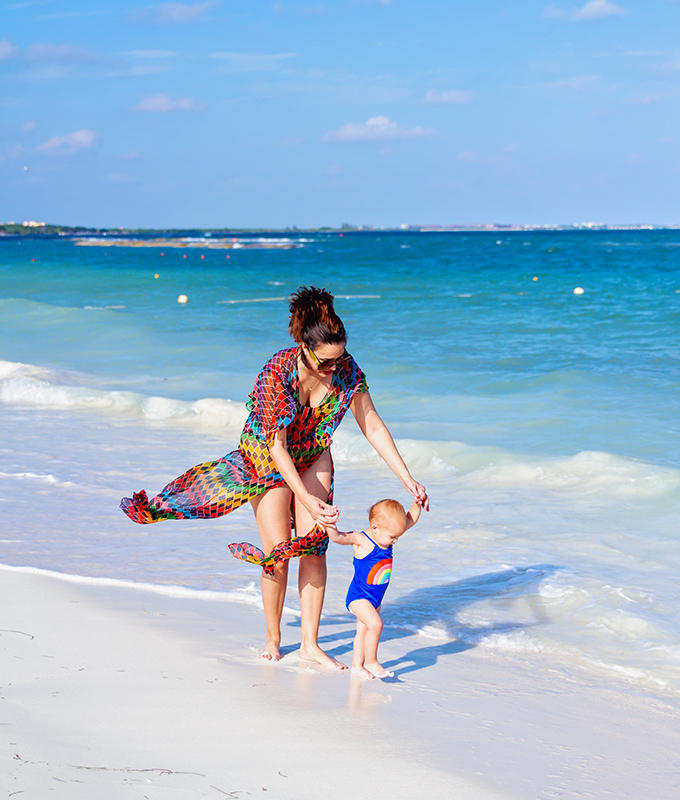 Even with a toddler, I thoroughly enjoyed this trip – and I was even able to relax some! 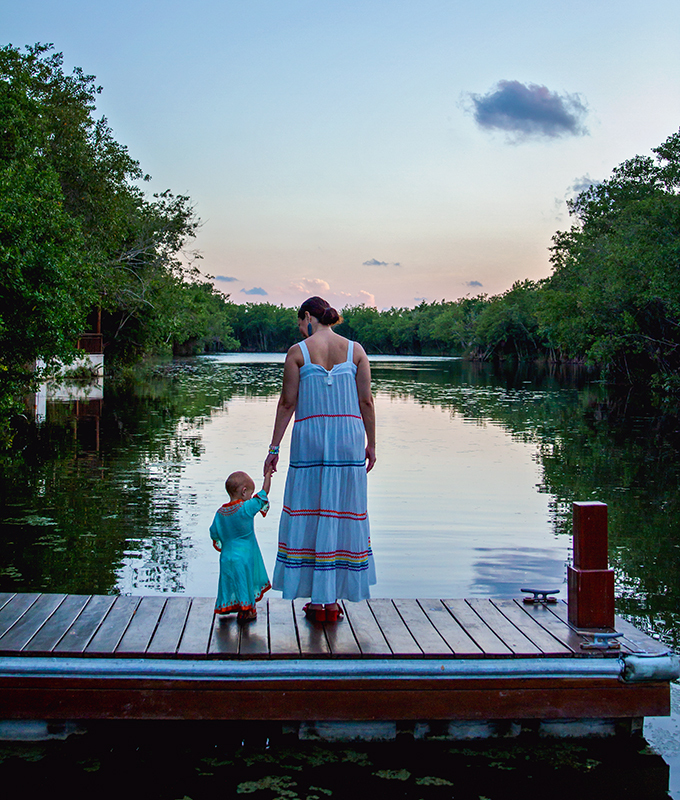 So, based on our experience, I want to share with you why you should consider the Fairmont Mayakoba for your next family vacation. 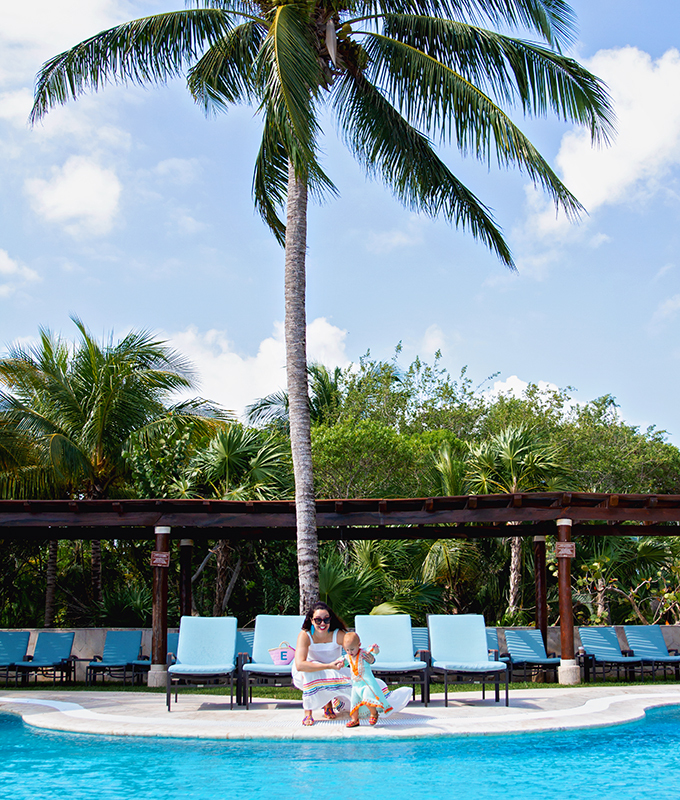 Along with sharing the seven reasons you should take your family to Fairmont Mayakoba, I’ll also address a few of the most frequently asked questions about this luxury resort located just south of Cancun. 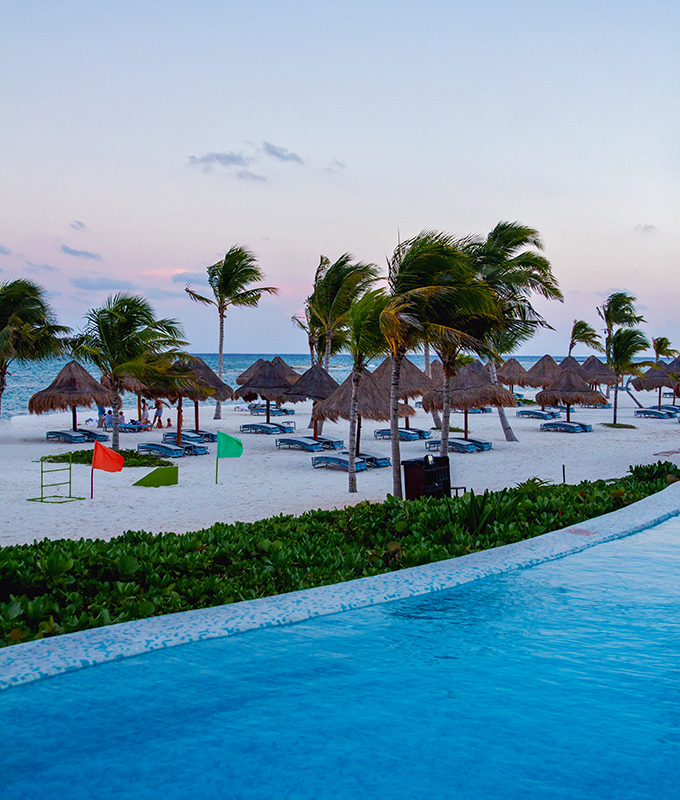 Is the Fairmont Mayakoba all-inclusive? How do you travel to this resort? 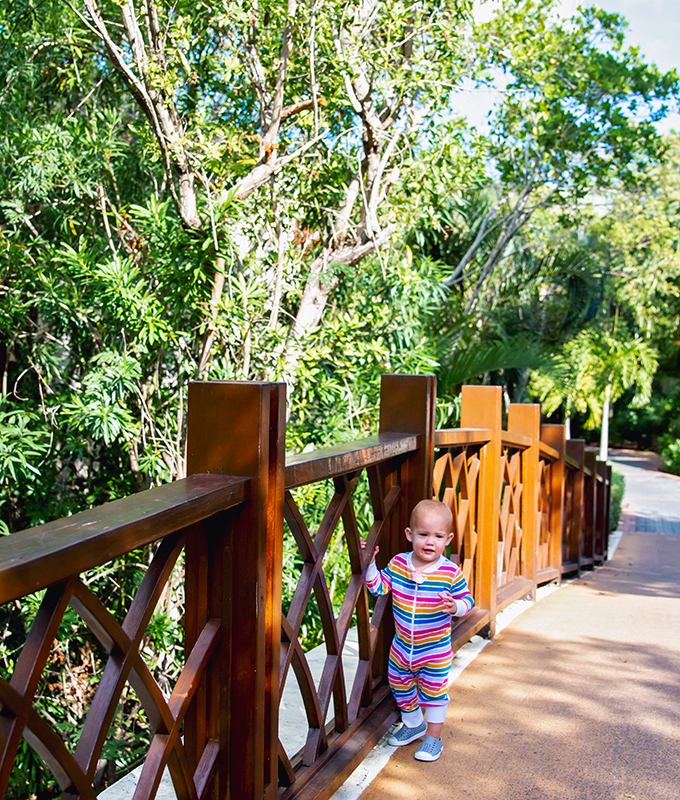 Is the Fairmont Mayakoba kid friendly? Without further ado, let’s jump right into it! 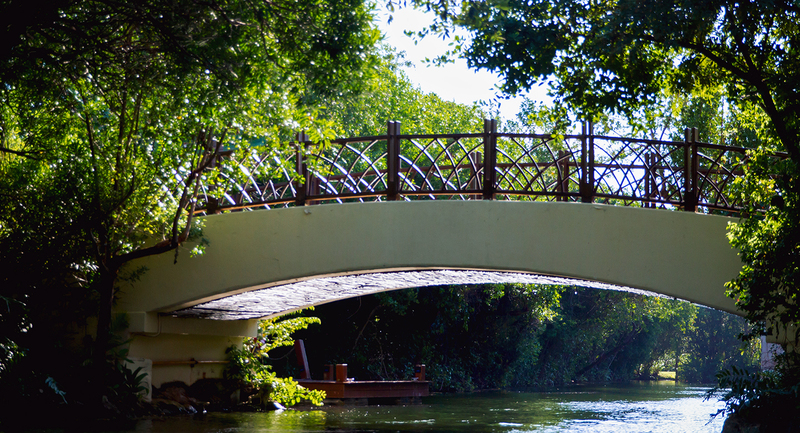 Consider this your Mayakoba travel guide — everything you need to know before visiting Mayakoba. Yes, I said waters, plural. That’s because this property has not one, not two, not three, not four, but five pools! 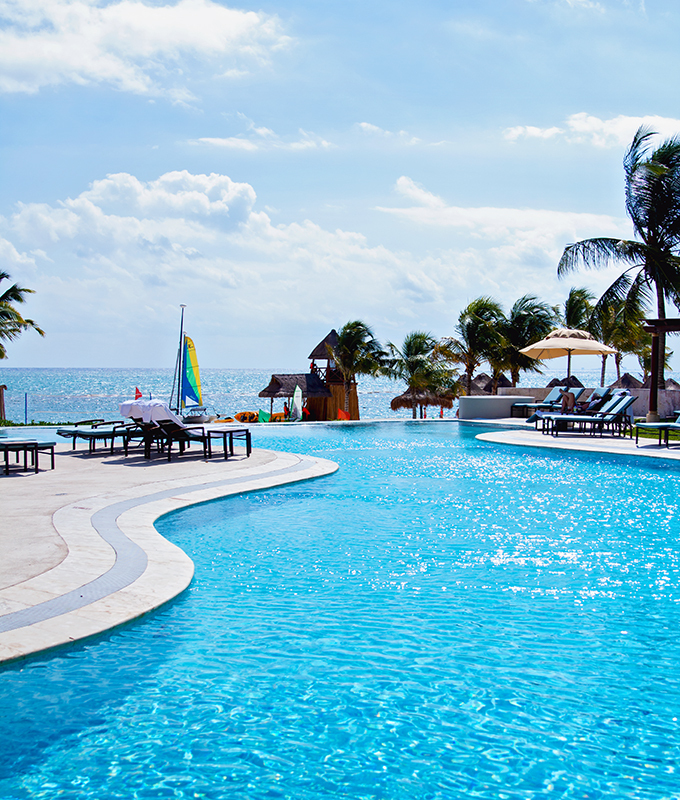 Besides the pools, the hotel also has the beach and ocean and the lagoon waters. Now, my baby loves the water! She has since she was only three weeks old. 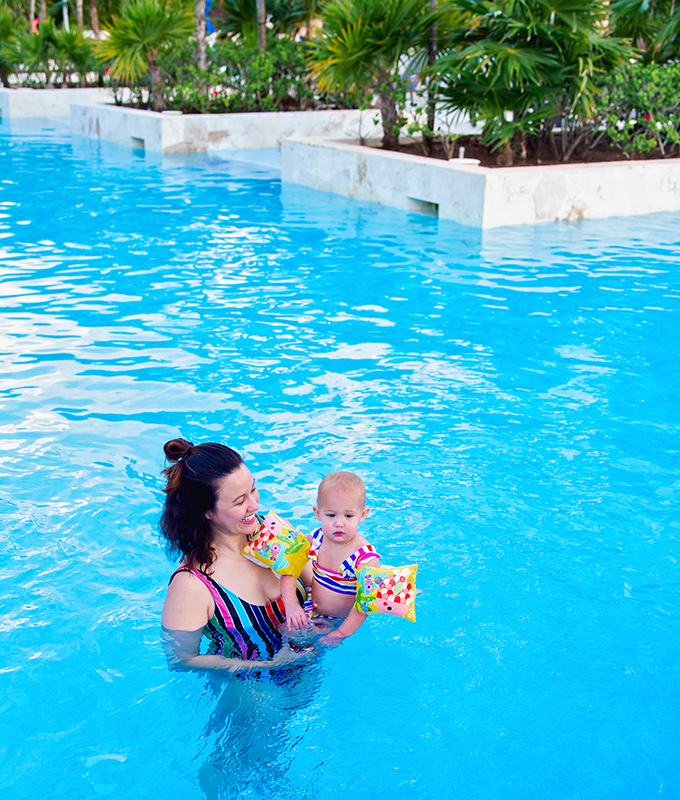 So, I knew she would absolutely love all the opportunities to swim and play in the water at the Fairmont Mayakoba. And she surely did not disappoint! 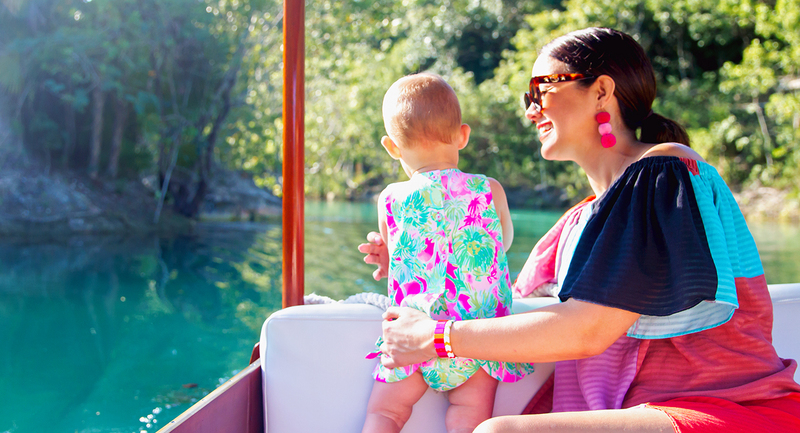 From our first day at the resort, Elle would eagerly point to the water as soon as she saw it and say, “aqua! 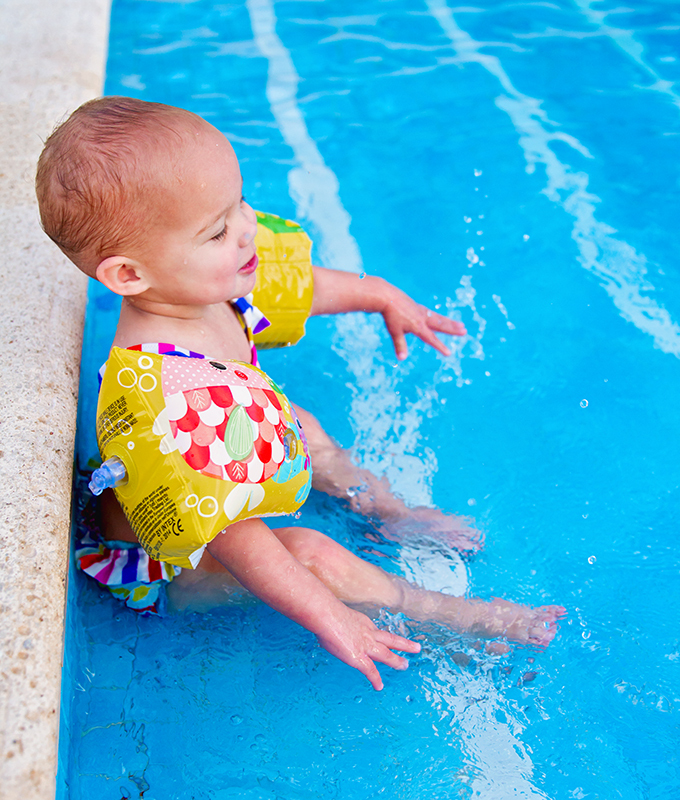 aqua!” Seeing her face light up as we swam in the pool was absolutely delightful! On the converse side, though, she seems to have decided that (at least for now) she does not like the beach! 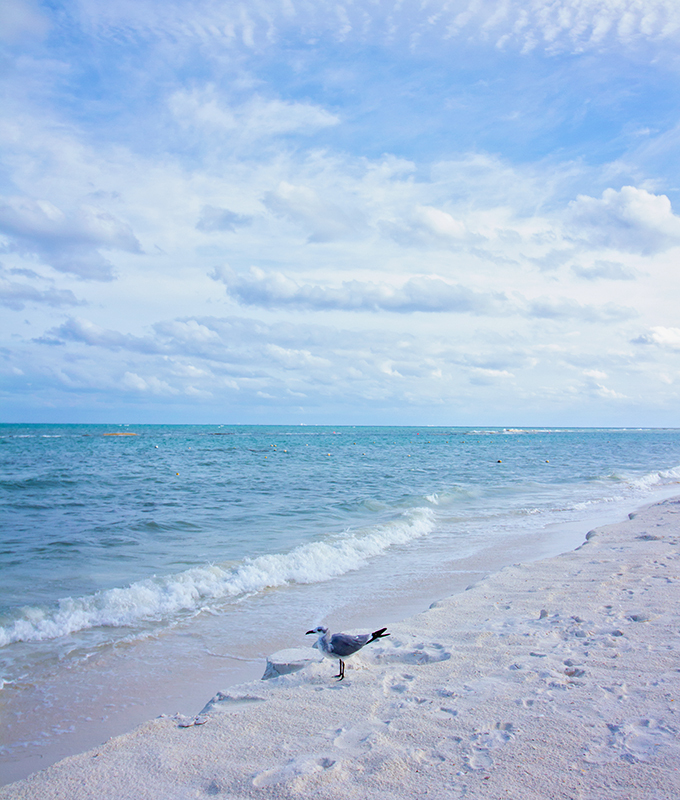 Keep in mind, she has been to the beach before and loved it – in both Sandestin, Florida and in Galveston, Texas. But now, she seemed annoyed with sand on her toes and feet! Oh well – you win some, and you lose some! 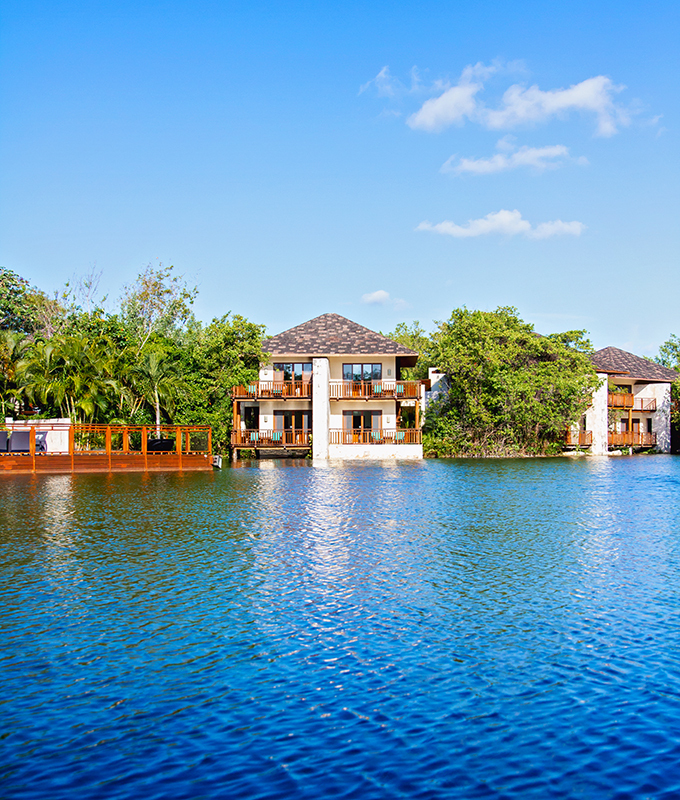 Nevertheless, we enjoyed many of the beautiful waters available at the resort. 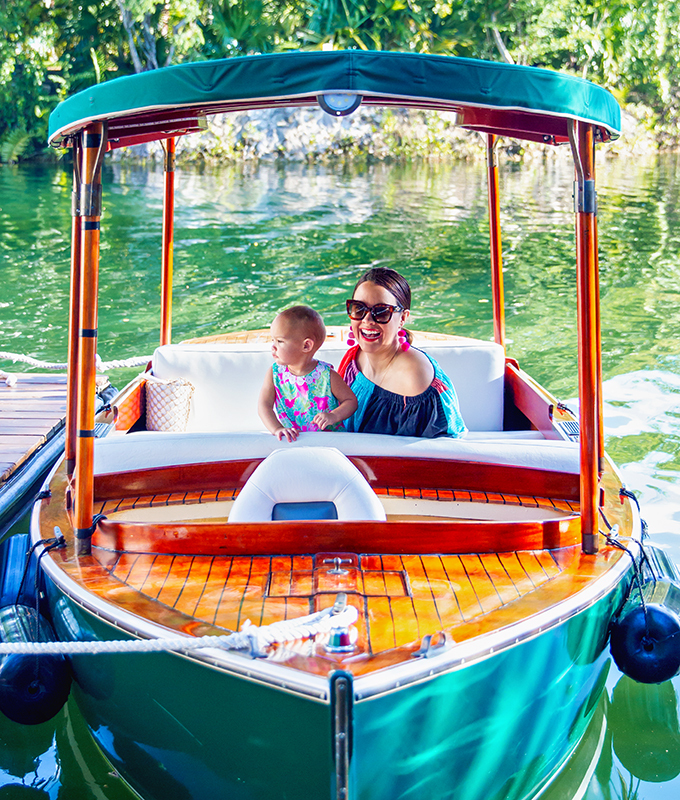 In addition, on our last morning in paradise, we booked a private boat tour of the property. 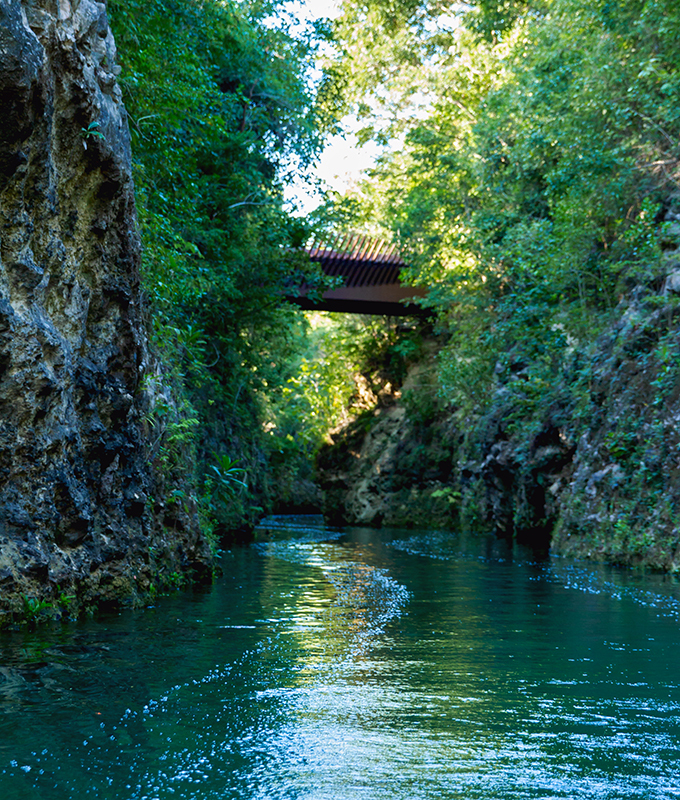 This turned out to be a great way to explore even more of this 240 acre properties filled with so many waterways. Elle enjoyed looking at the turtles and fish, while I enjoyed surveying the on-site Jack Nicklaus designed golf course! 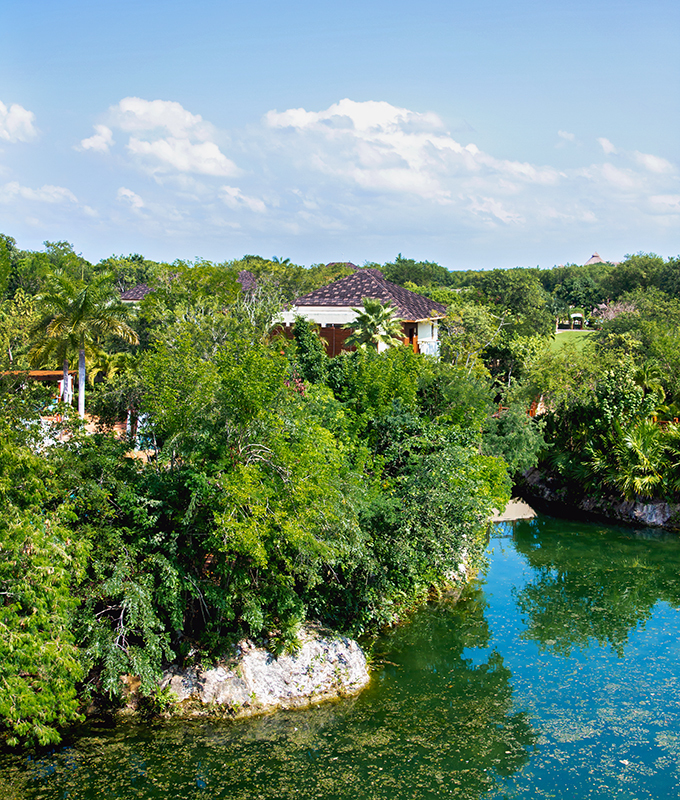 Besides the wondrous waters, the Fairmont Mayakoba is also filled with the most lush landscape! 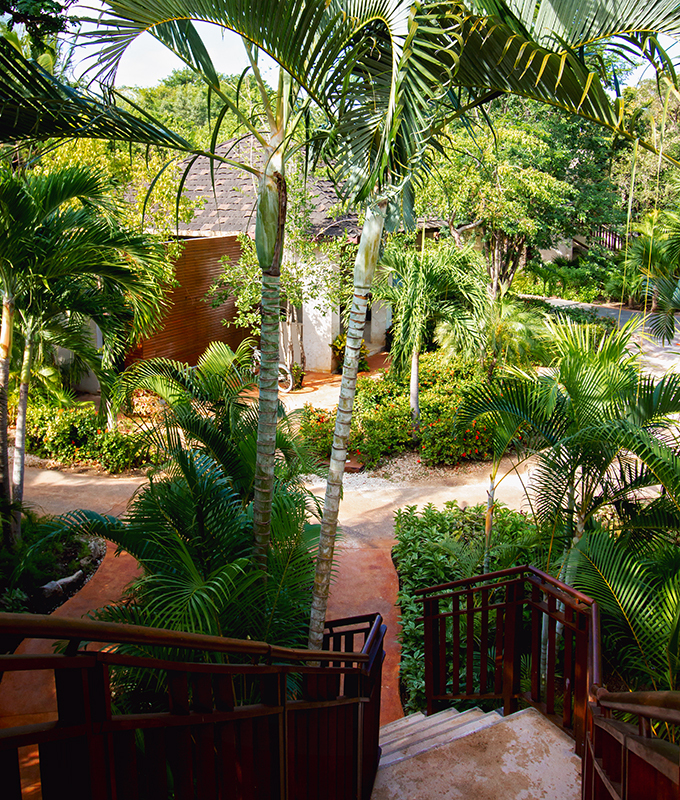 With a tropical forest surrounding you at every turn, you’ll feel as though you are living within a tree house of sorts. Now, I’ll point out that the property is big! However, don’t worry about walking all over this giant resort. 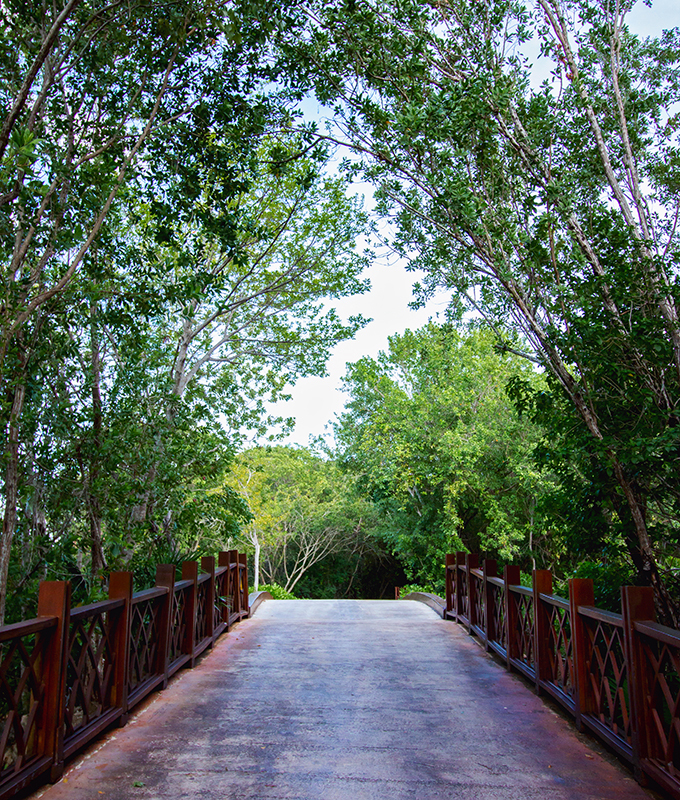 Just hop on a golf cart, and the friendly staff will take you from place to place. The golf carts run regularly and frequently. So, make use of this easy way of moving around the resort. Indeed, this resort is family-friendly! But what I loved is that it’s not completely dedicated to kids or completely overrun by kids. On the contrary, the resort offered activities for all! 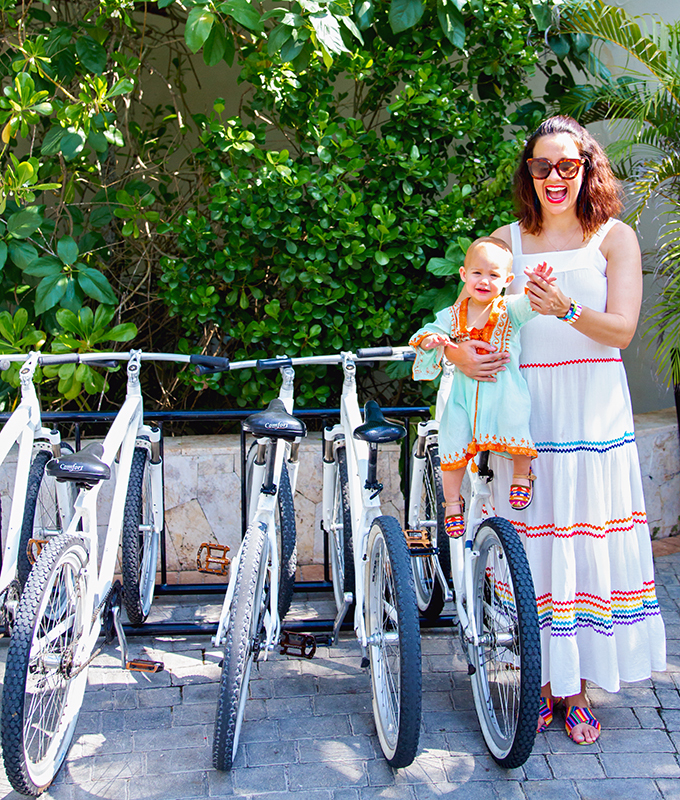 Whether you are looking for family activities, couples activities, kids activities, or solo activities, the Fairmont Mayakoba has it covered! My favorite activity was sneaking away for an hour or so to get a massage at the stunningly beautiful Willow Tree Spa. While I was doing that, Elle played at the Discovery Club & Adventure Camp with a certified nanny. Keep in mind that I’m relatively hesitant to let Elle stay with just anyone. But Claudia the nanny was so warm, welcoming, and inviting that she immediately put my mind at ease. 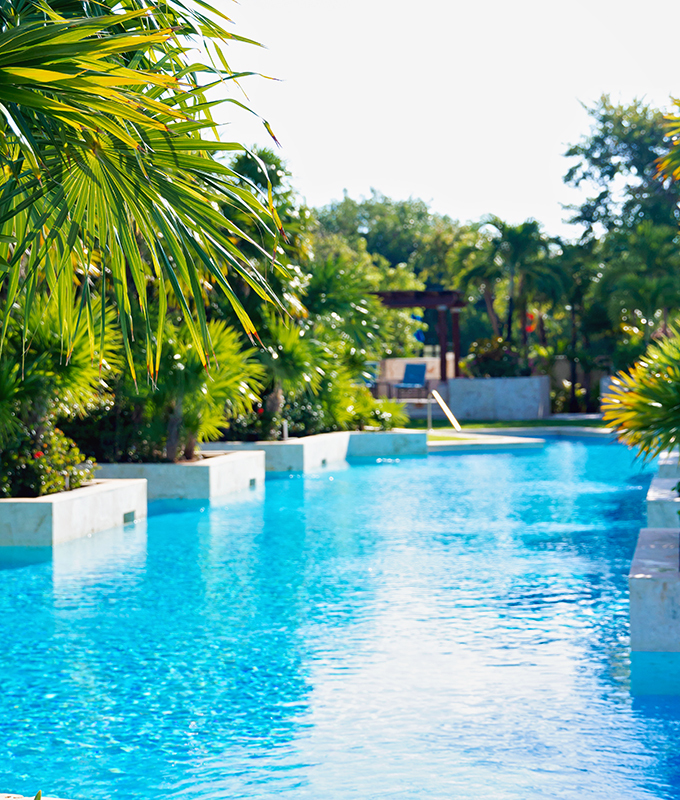 Other activities include water sports for the whole family and golf for the grown ups at El Cameleón golf course. As we were there, the crews were prepping the course for the Mayakoba Golf Classic, Mexico’s first and premiere PGA event. And the course looked incredible! Note to self: pack golf clubs and shoes next time! 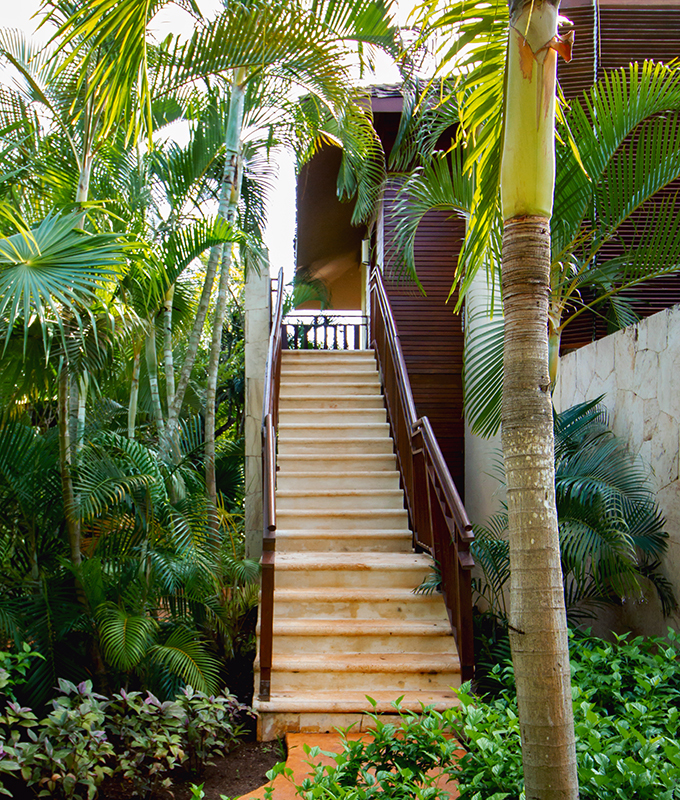 Another thing that I loved about the Fairmont Mayakoba: it’s easily accessible. 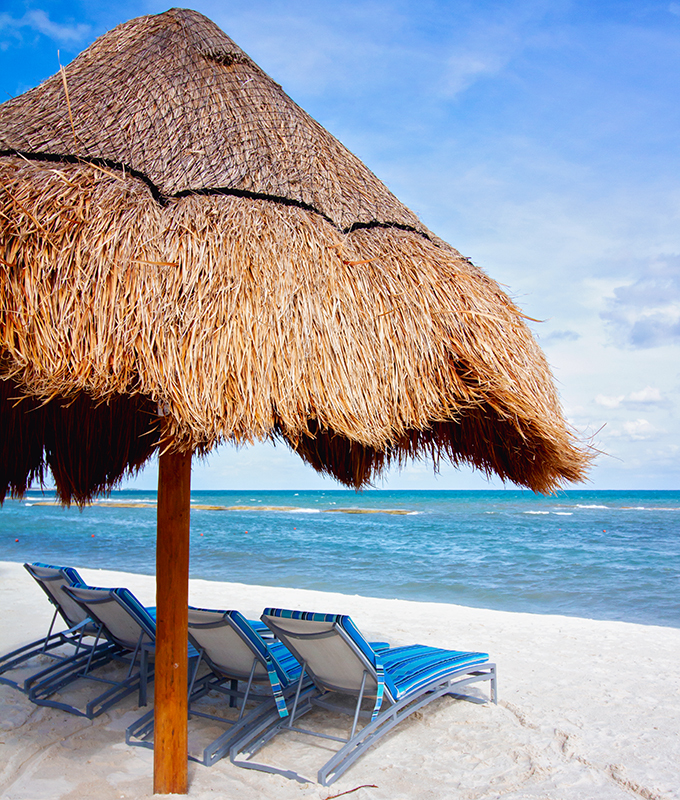 If you live someplace with a direct flight to Cancun, you’re golden! A representative of the hotel can pick you up at airport and drive you the 30 to 40 minutes down the highway to the hotel. And if you are parent, you understand how important this is! Direct flights only, please! 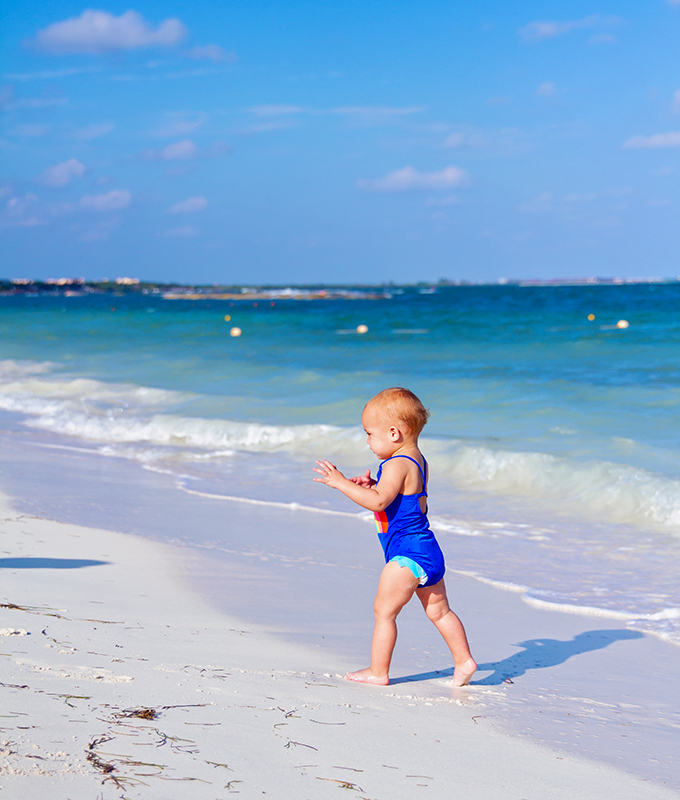 No one wants to be schlepping around multiple airports and endure layovers with kids in tow. 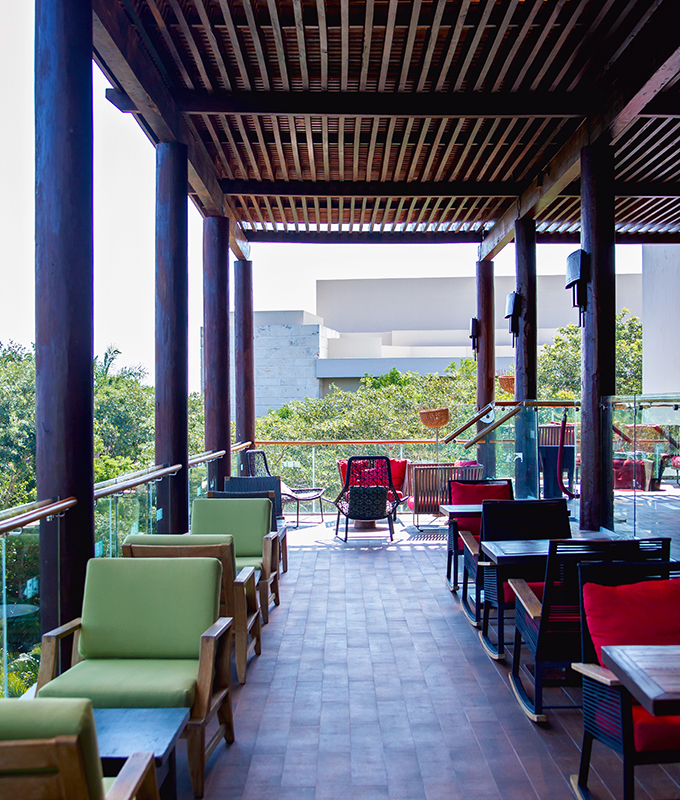 Another great aspect about the Fairmont Mayakoba: they offer such a great assortment of dining options. 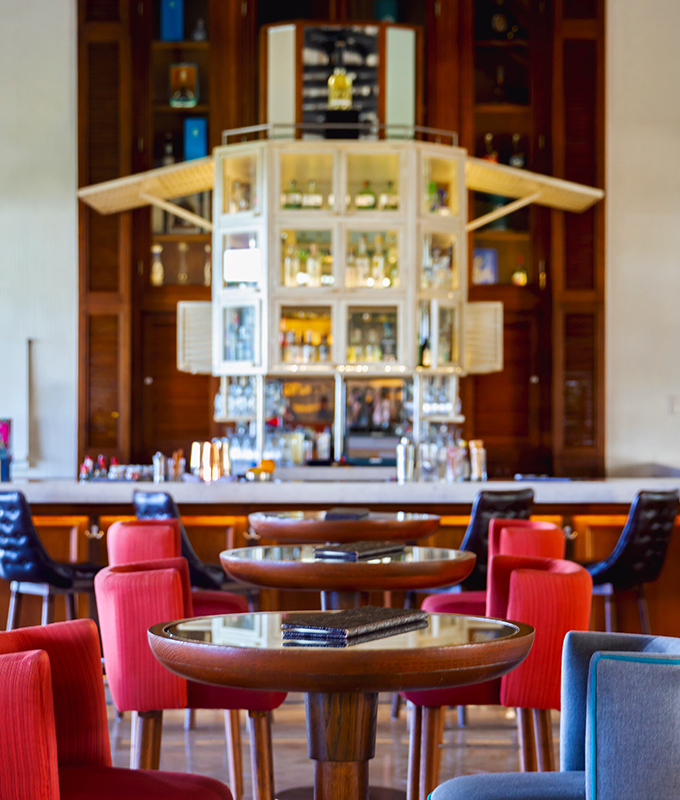 From casual to formal, the resort has it all. Admittedly, we leaned heavily on the casual Laguna restaurant and pool dining options, given that Elle was with me. But I heard amazing reviews of the El Puerto restaurant. 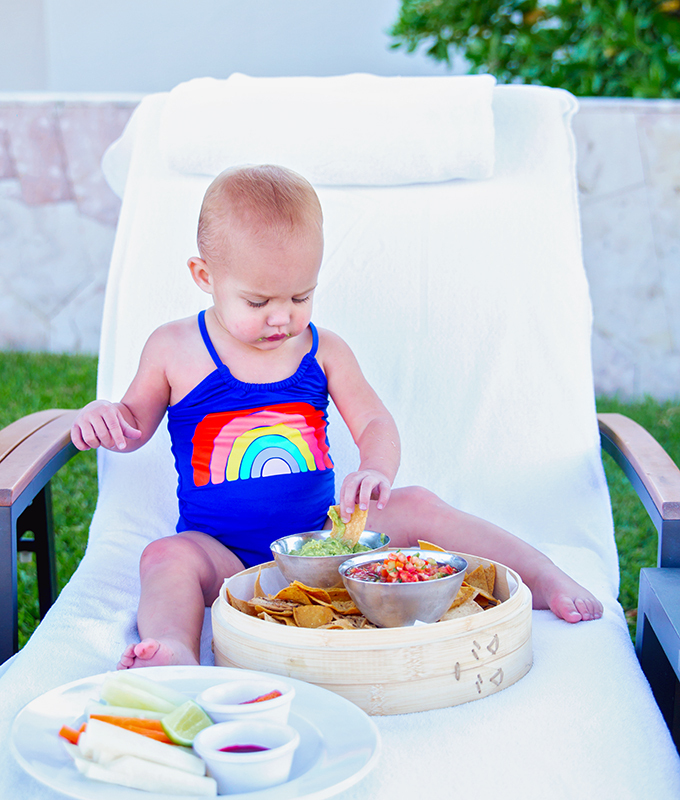 Our two favorite dining activities: daily breakfast at Laguna and daily snacks by the pool. Gosh that breakfast was so good! 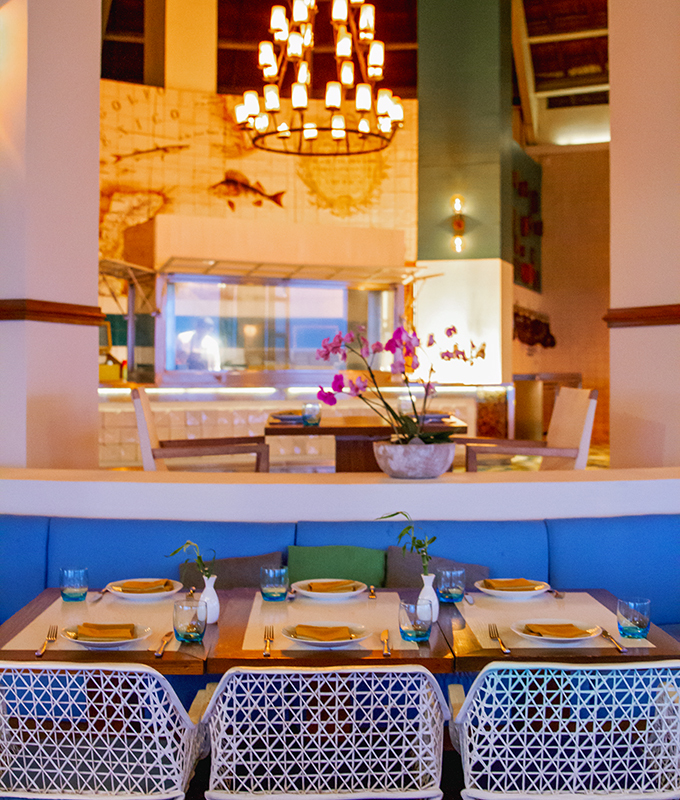 Anything and everything you could want, prepared just how you like it. I have stuck in my mind wonderful memories of walking to breakfast with Elle still in her pajamas. These are the days to remember! 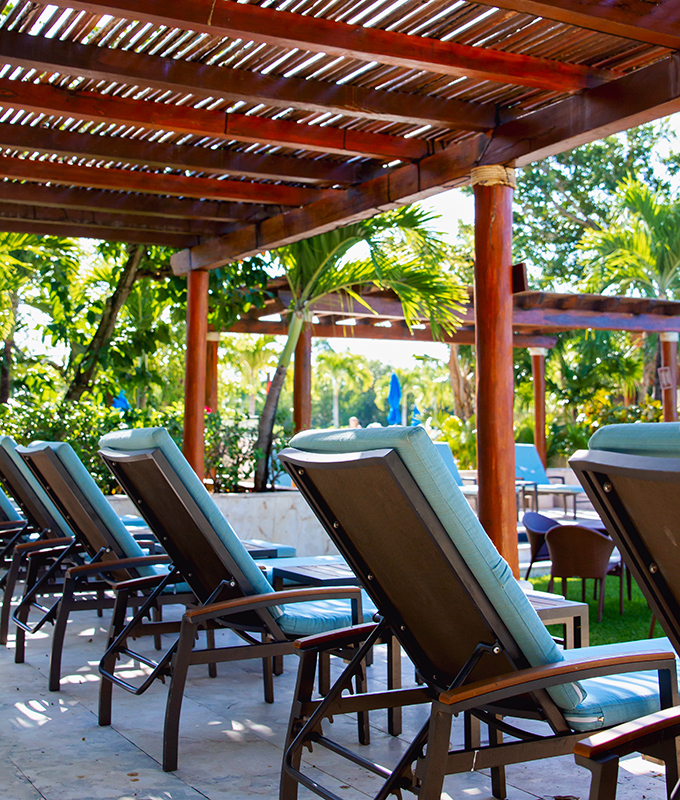 On a related note, you might be wondering if the Fairmont Mayakoba is all-inclusive. Well, you can have it your way! 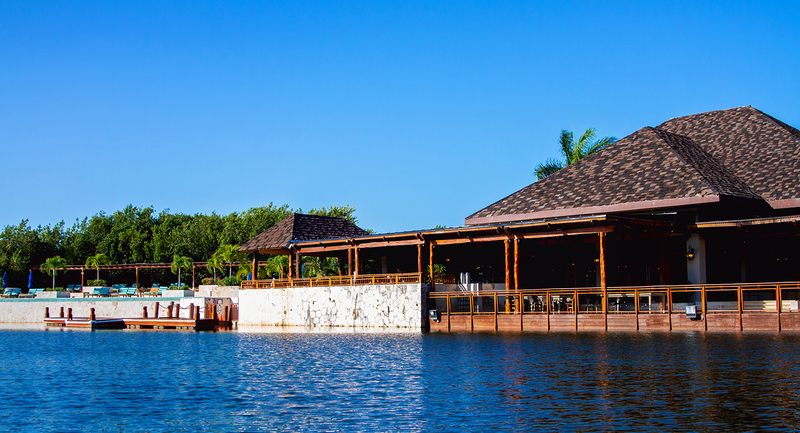 This resort was one of the first to offer both types of plans: an a la carte program or an all-inclusive program. Personally, I’d suggest going the all-inclusive route. 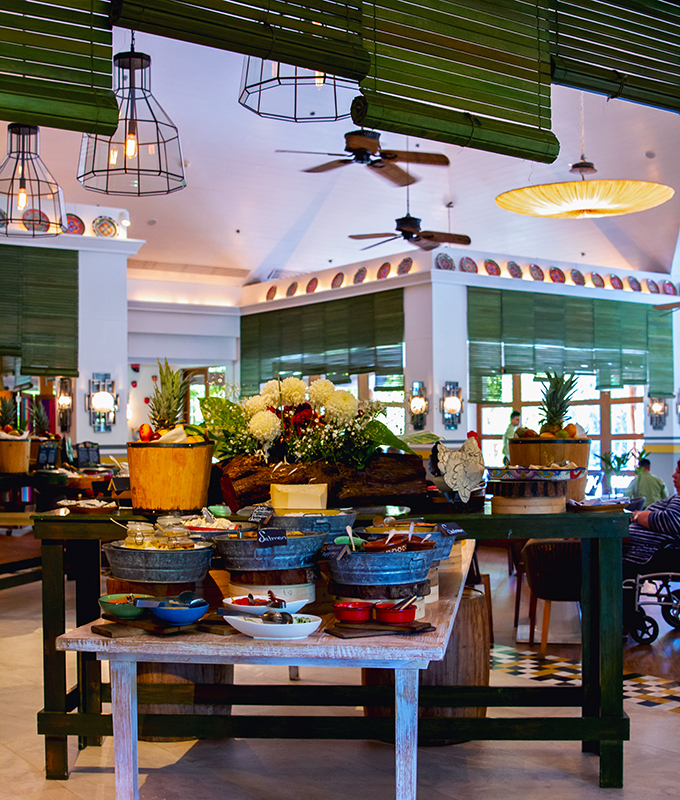 As with most hotels, eating and drinking can get a little pricey if you’re purchasing everything a la carte. But with the package deal, it’s a lot more manageable for a family. Of course, I’ve already mentioned how beautiful this property is! 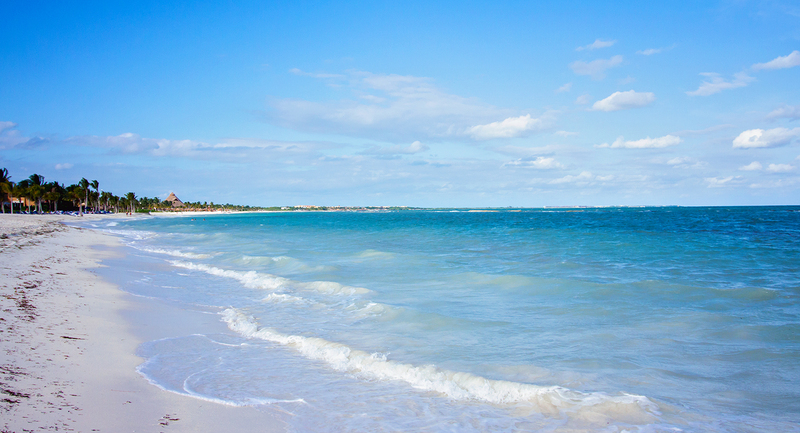 Such an expansive paradise. But what I really liked was how the individual rooms were set up. The rooms weren’t all congregated in one central building. 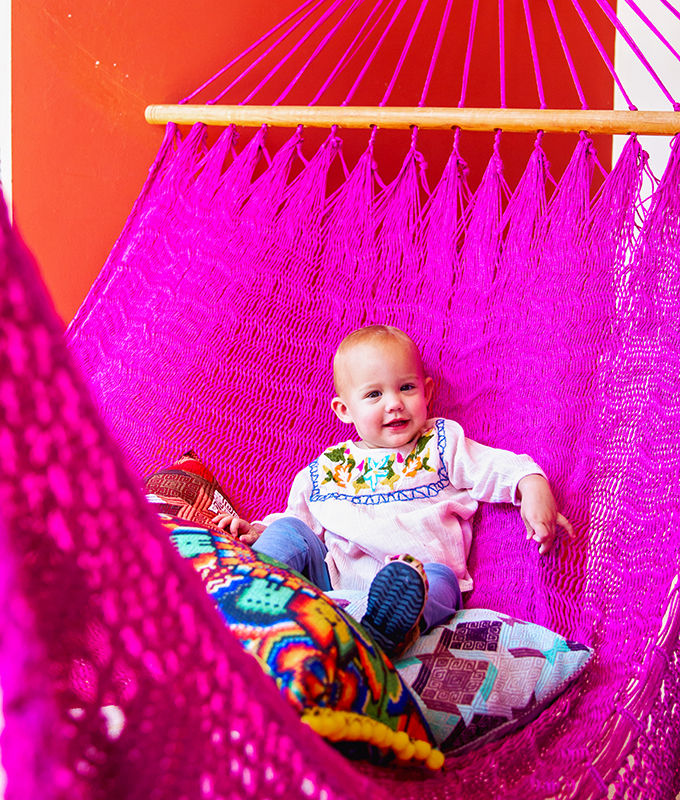 Rather, the rooms were set up more so in the casita style. The standard room layouts almost resembled small houses with four apartments — two upstairs and two downstairs. 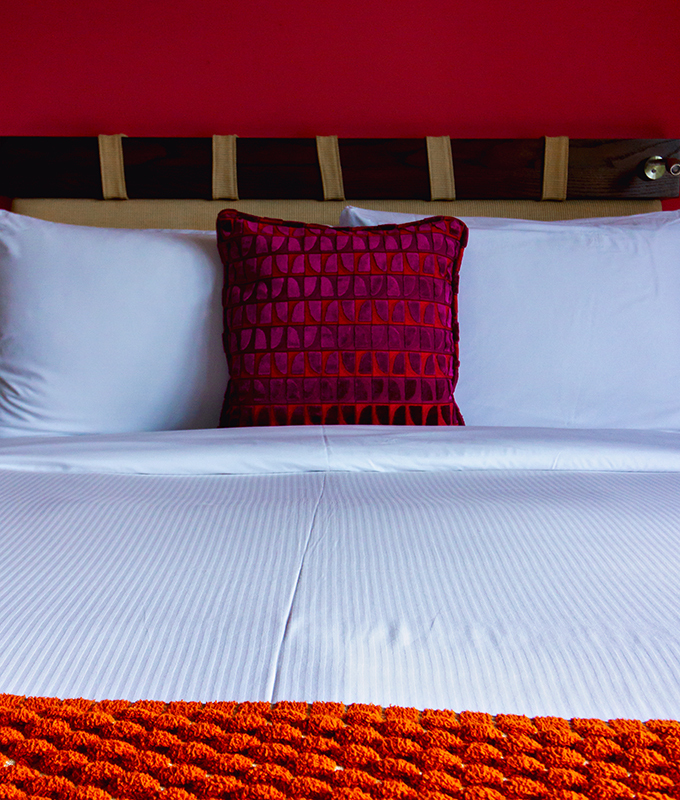 The casita-style of rooms meant that (1) every room had great views, and (2) the rooms didn’t have many shared walls. 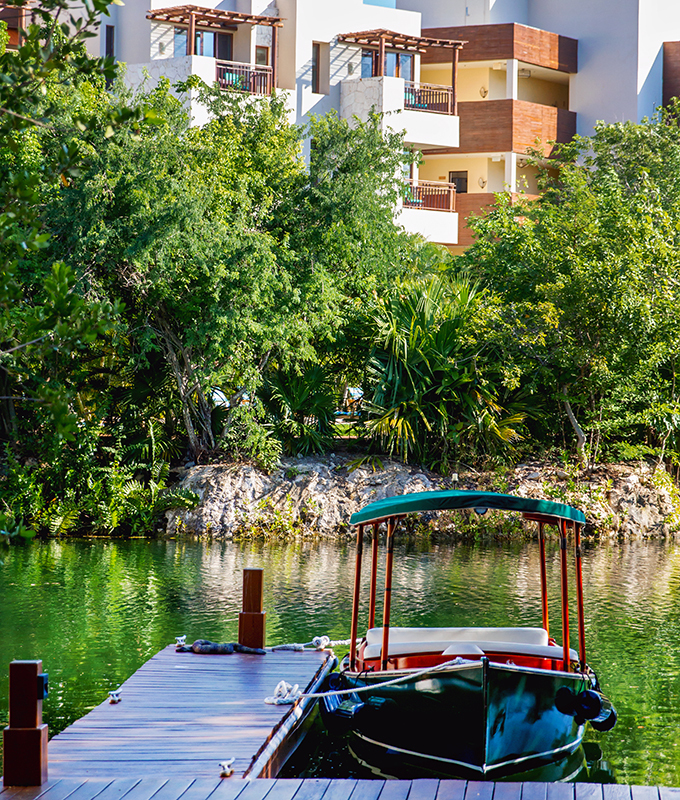 The lagoon views from our casita balcony were so peaceful. We sat out there for hours one morning! 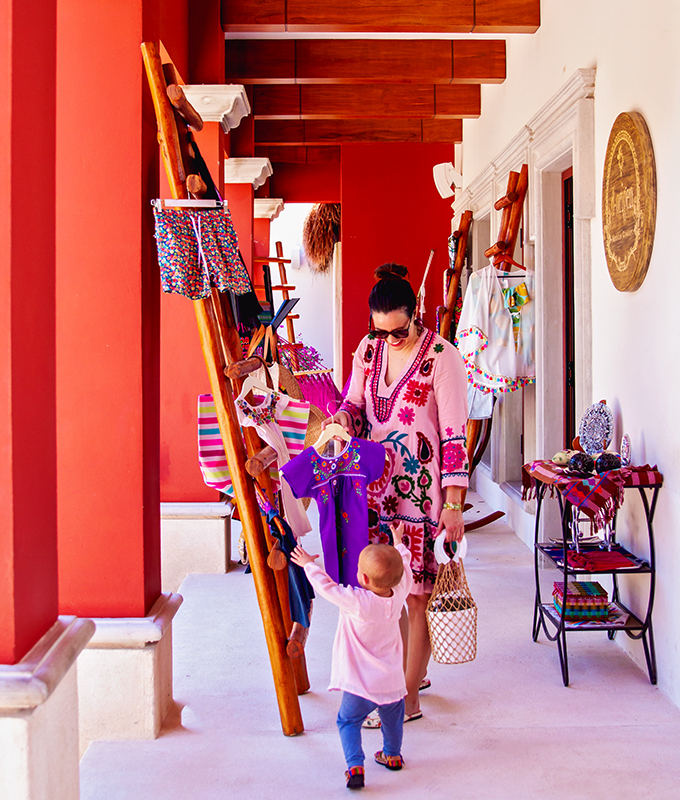 Furthermore, the lack of too many shared walls or any shared hallways made me as a mom feel much more comfortable. When Elle got a bit cranky or upset, I didn’t have to worry about bothering others. 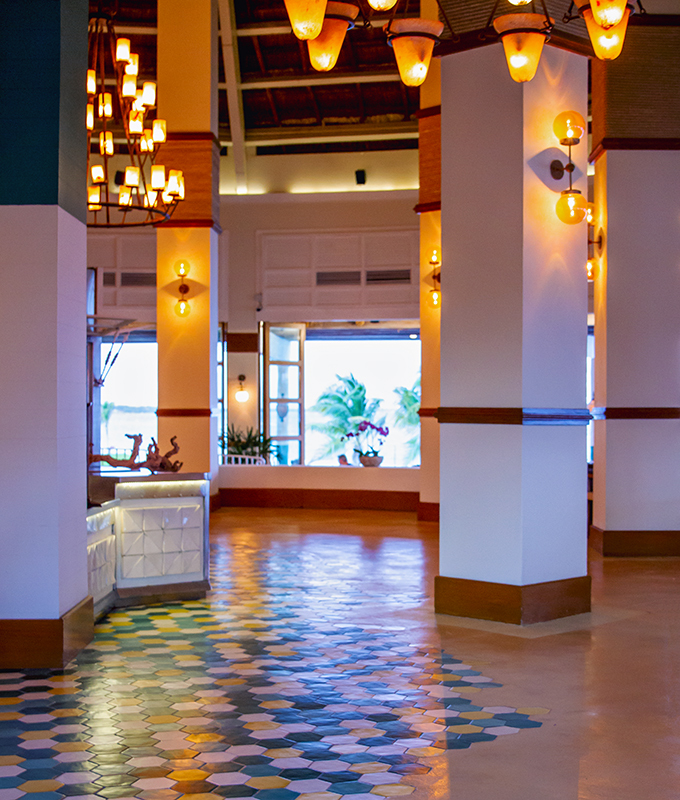 Besides the general layout of the rooms, the rooms also contained the most perfect details! My favorite detail was the personalize Le Labo bath products. Each of our toiletries had printed on the label, “Family Colbert”. Nothing beats a personalized touch! In addition, when we arrived, the hotel staff had already loaded a crib into our room. Not only that, the crew had tied festive balloons on the crib, included baby toiletries, and even left a small plush toy for Elle. It’s details like that which make all the difference in the world in my book. The details are what elevate a good property to a great property! 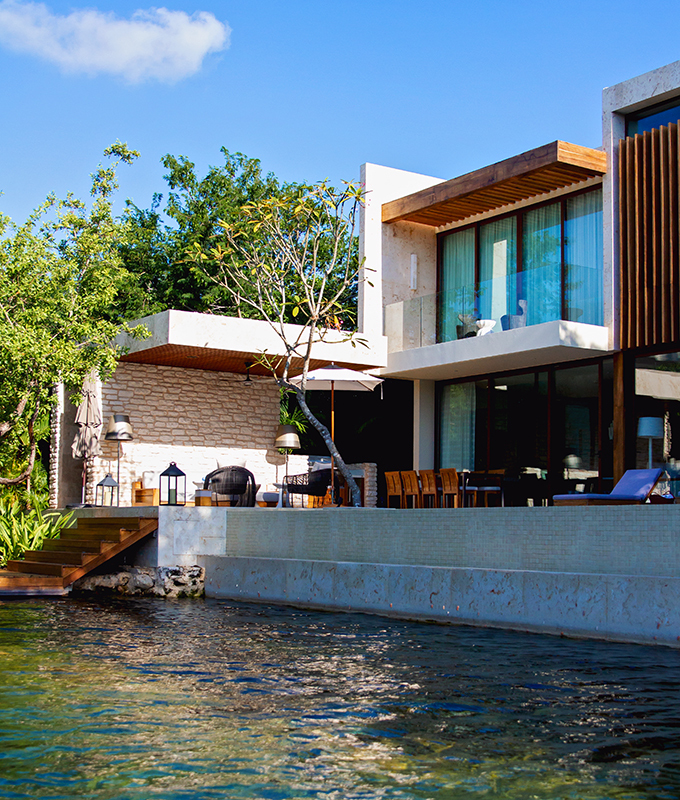 Indeed, the Fairmont Mayakoba is an incredible property! On that note, that leads me into the last point… Another differentiating factor between good and great hotels is the service. 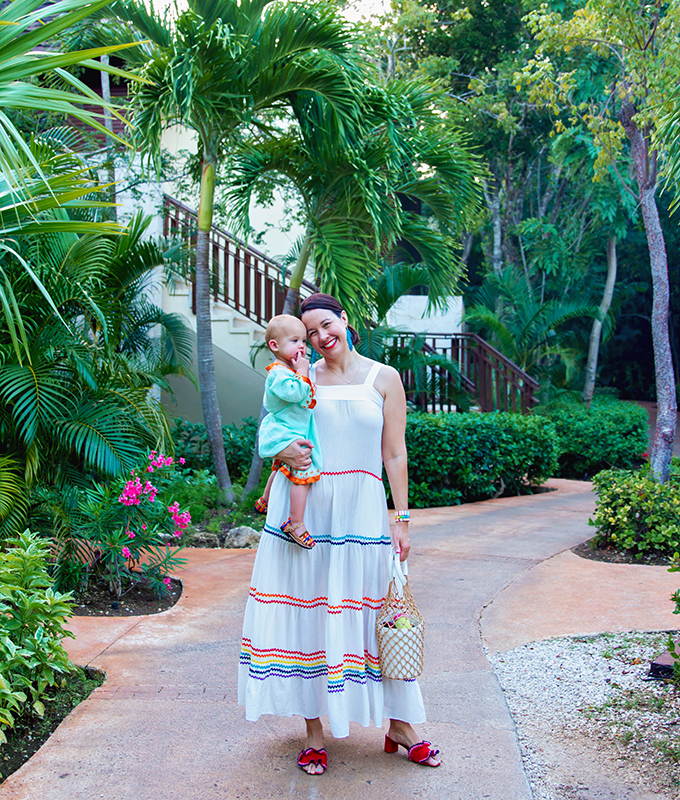 And we found nothing but over-the-top, kind, hospitable service at the Fairmont Mayakoba. From Gabby the manager to each and every restaurant server, everyone was warm and welcoming. As you might recall, my daughter’s first word was “hola!” and she in general speaks mostly Spanish. 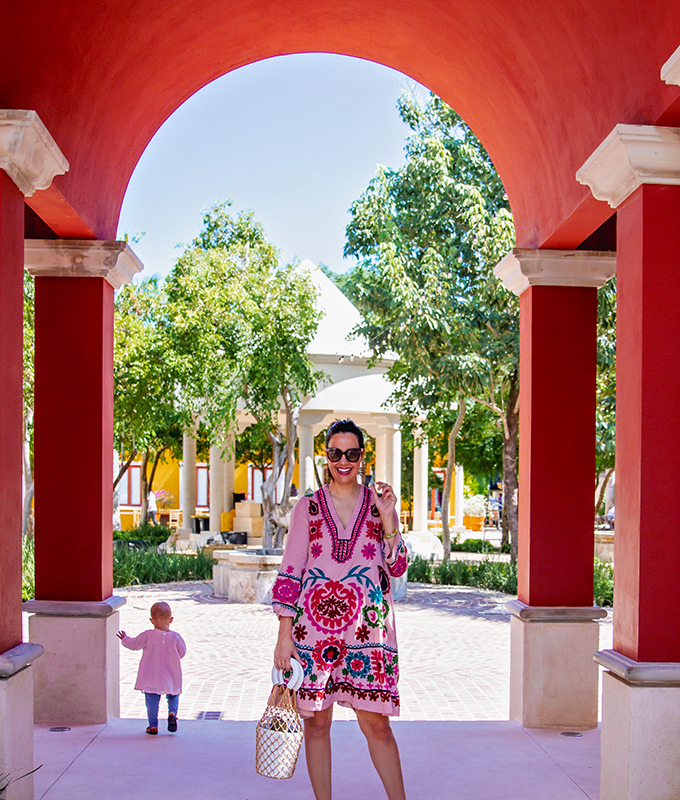 At the Fairmont Mayakoba, the staff were all so kind to take the time to talk to Elle in Spanish, returning her salutations of “hola” over and over again. 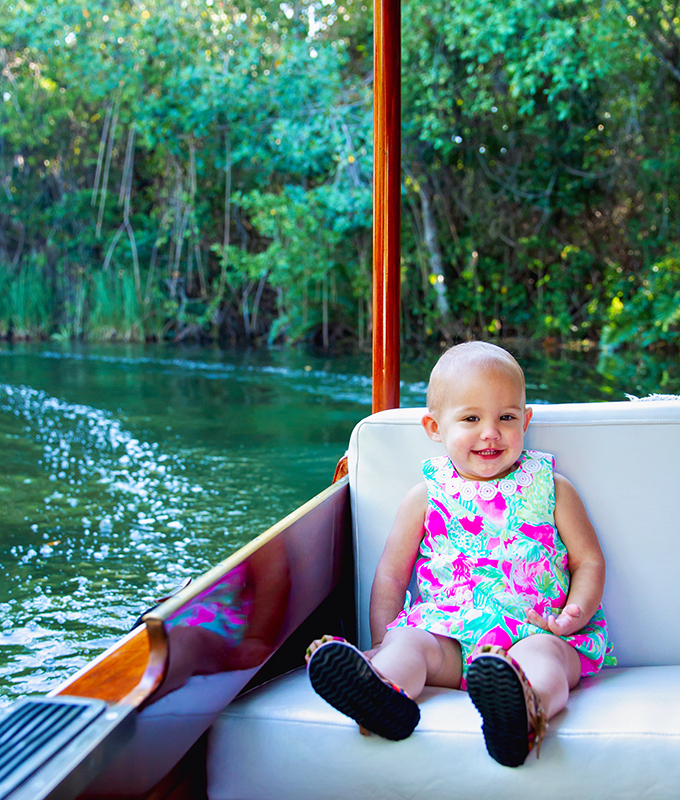 Elle and I made priceless special memories at Fairmont Mayakoba. These Fairmont moments will live on in our hearts and minds and photo albums for years to come. Thank you Fairmont for hosting us and facilitating these fabulous moments. 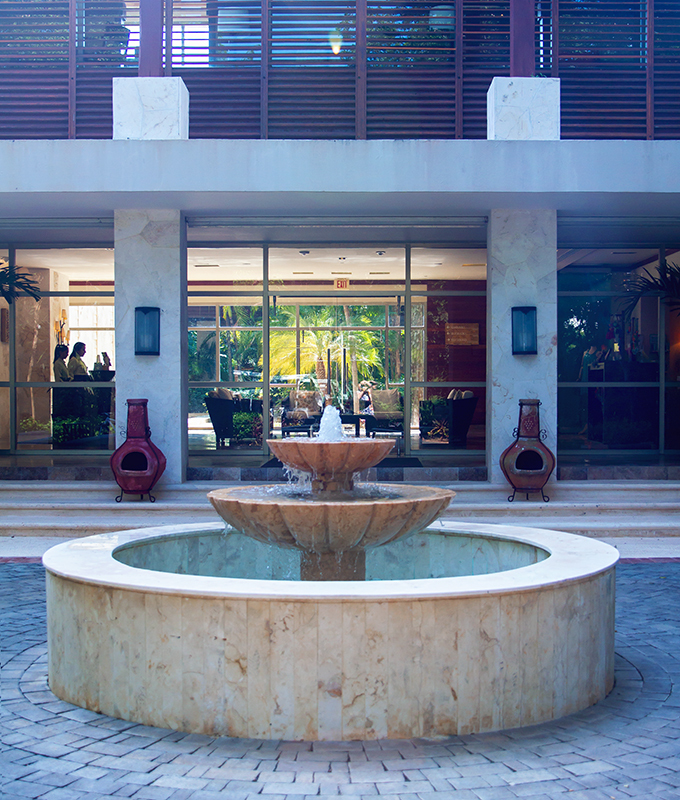 We can’t wait to return to your property again and again over the years. 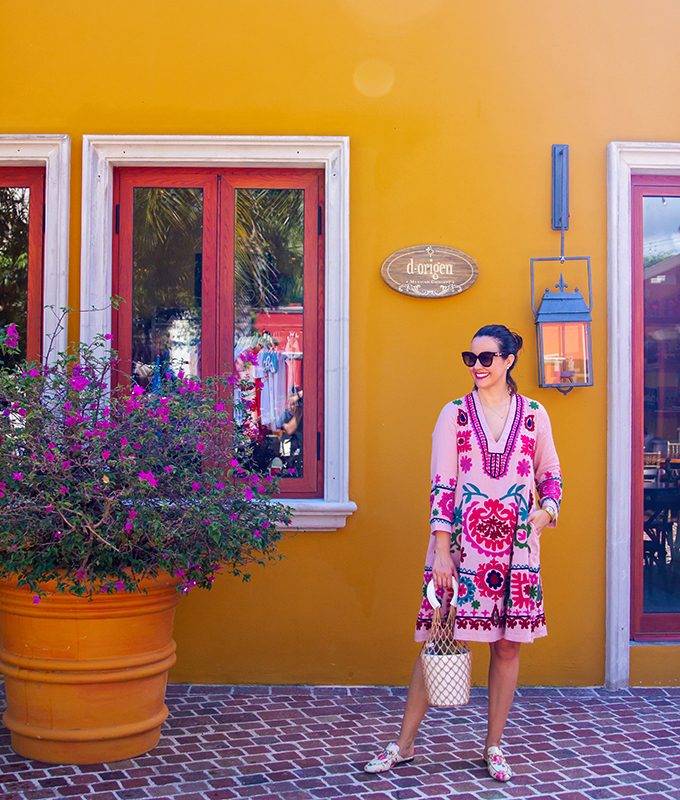 We so appreciated the opportunity to visit Fairmont Mayakoba! Thank you so much. In honor of Mother's Day coming up, we're kicking off a series featuring mothers at every stage.